Our advisors make sure they understand what’s important to you and your loved ones, where you are today and where you want to be in the future. 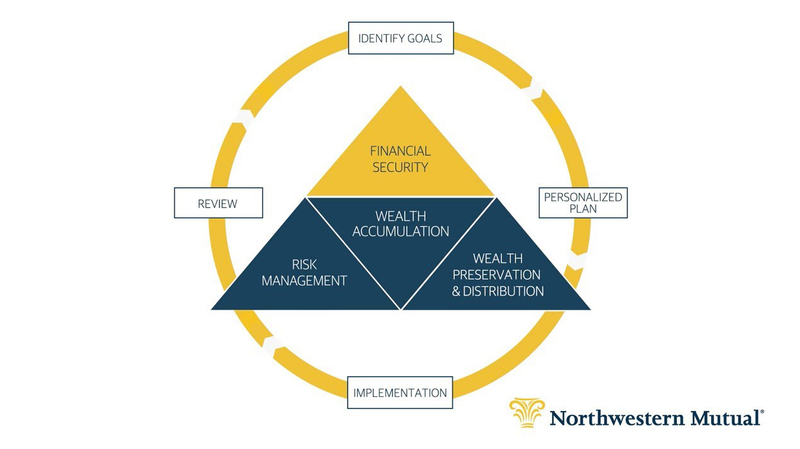 They then analyze your financial situation and develop recommendations that can help you and your family achieve financial security. They’ll bring your financial plan to life with proven financial products and quality solutions. Even small changes in your life can impact your financial plan. Our advisors will help you adjust your plan as needed to stay on track.